In IELTS Speaking Part 1, you will be asked personal questions about “common” topics. In theory, this should be easy… in theory. Do you have the vocabulary to express yourself naturally, like a native, for these common Part 1 topics? You’ll be asked 3 sets of questions (in other words, you have to discuss 3 different topics) in IELTS Speaking Part 1, and this part lasts for 4-5 minutes. You have a 50% chance of being asked about this straight away on the IELTS Speaking exam. You also have a very high chance of being asked about this topic, either straight away, or as one of the three topics you’ll have to talk about in Speaking Part 1. Click here to read the article in which I give you advice on how to raise your scores when speaking about these common IELTS topics. I would say that throughout all sections of the IELTS exam, travel and academics are the two most common topics. Prepare to read, listen, write and speak about these topics! Watch this video lesson about slang and idioms related to transportation. Listen to this podcast episode about impressive vocabulary for travel. Here is another episode about high level transport vocab., specifically related to walking. In this episode, learn 5 phrasal verbs that can be used to discuss a variety of Part 1 topics, but especially how you relate to other people. Here is another episode where we teach you the correct terminology for discussing age. Although this isn’t a topic in and of itself, there are often questions about many topics which ask you to reflect on how something has changed. In this podcast, learn 4 fantastic phrasal verbs to discuss change. These are often topics in IELTS Speaking Part 1, and they seem to be difficult for a lot students. Start preparing for this possible topic. Go to a museum this weekend! Then, listen to this episode about artsy idioms. Finally, after collecting high-scoring vocabulary, read this article about additional ways you can impress the examiner in Speaking Part 1. 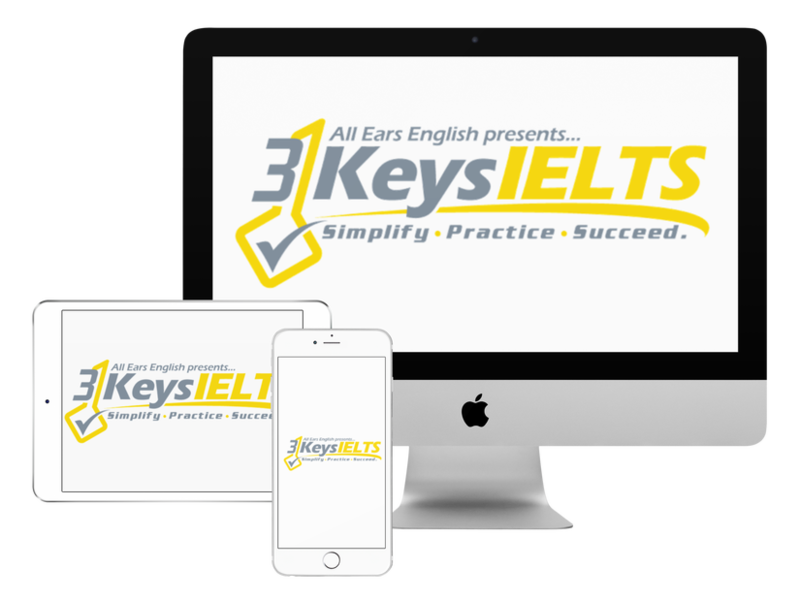 ← IELTS Energy Bonus: How Ana got a 9 on IELTS Speaking!